Last year i showed some of my new paintings and illustrations along side my good friend Lee Mcconnell at The Tate gallery in Glebe. This is the video from the last show. Poster for the show this month i will put up shortly. 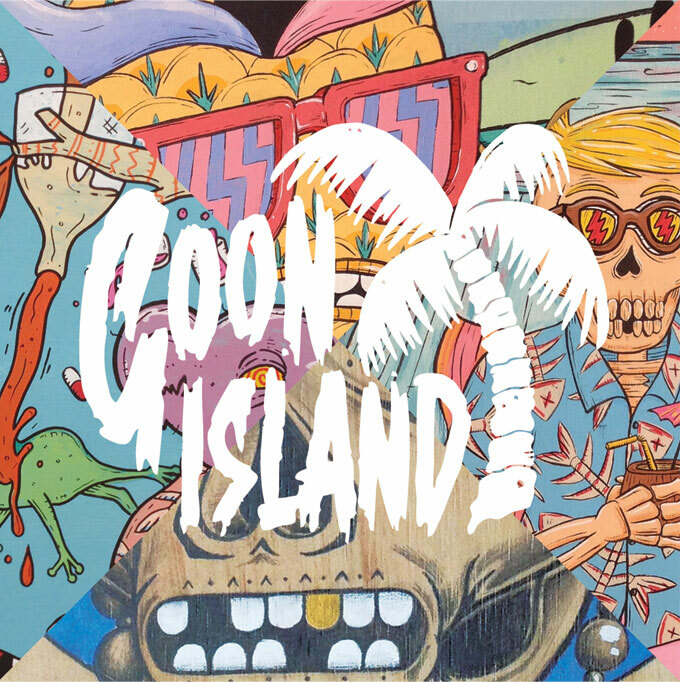 Goon Island from Chuck Edgeworth on Vimeo.